As well as being voted the #1 favourite travel destination by National Geographic readers, the Faroe Islands are truly one of the few remaining last frontiers, sitting at the top of the world, breathing the freshest of air and looking down on the hustle, bustle and occasional sheer madness of the rest of the world below with a wry and sometimes, self-satisfied smile. The scenery that makes up the 18 islands is well documented and spectacular, deserving of it's comparisons to a Tolkien landscape, the Lilliput of Gulliver's Travels and the land that the Gods chose to be the weather's playground. 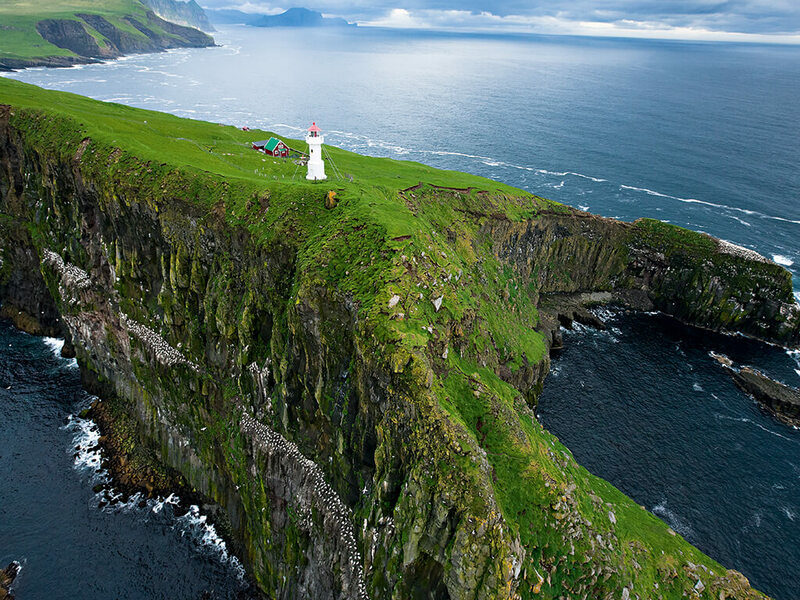 We help you discover the real heartbeat of the Faroe Islands. Join us today and release your inner Viking! 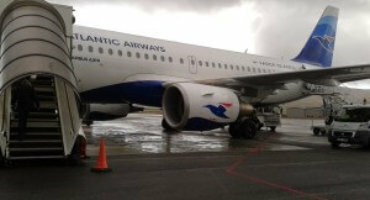 Heimdal Faroe Islands Tours offer bespoke, tailor made tour packages for the discerning traveler. Our expertise is based on an intimate knowledge of the Faroe Islands and a passion for customer satisfaction and professional care. 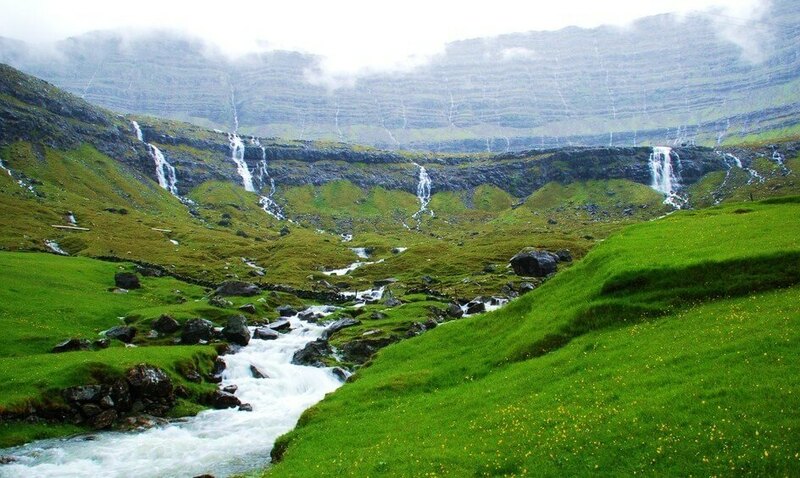 A representative from Heimdal Tours will collect you from your hotel and we will drive firstly to the historic village of Kirkjubøur, the southernmost village on Streymoy. 15 minute minibus ride to the start of our walking tour, past Mannafelsdalur, the site of a bloody Viking battle 700 years ago where mounds of grass still grow. We will take you on a tour of Suðuroy, probably the most beautiful island from the road. We will visit most of the villages and make time to relax in Famjin. 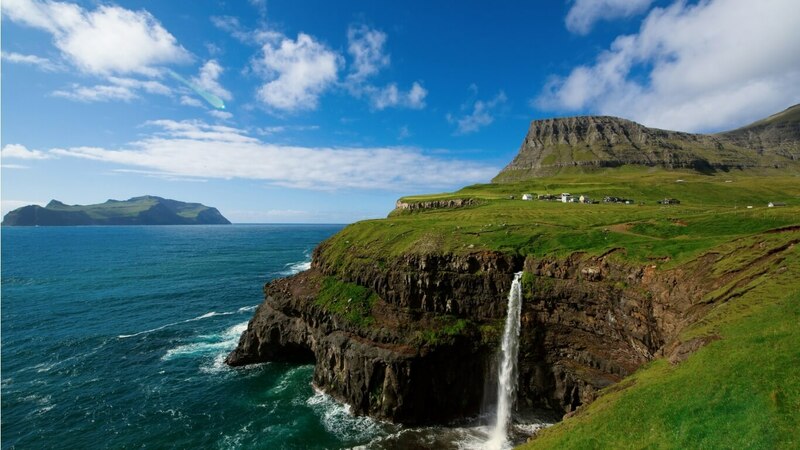 7 day tour to discover the beauty and the myths of the Faroe Islands! 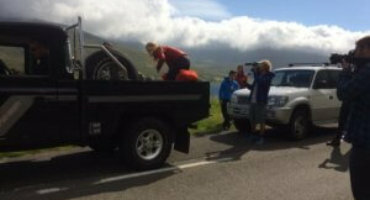 Guided walk and road tour in Suðuroy. 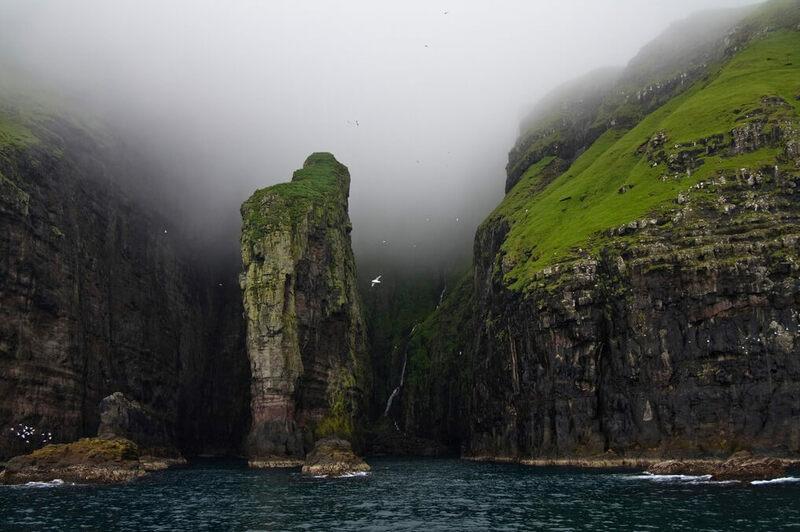 Guided tour and ferry to the Island of Mykines. 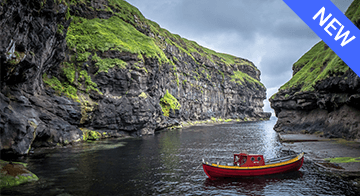 Mykines, long believed to be the Island referred to as “Paradise of Birds!” by the hardy Irish seafaring monk, St.Brendan in the 6th century during his sea-faring adventure. 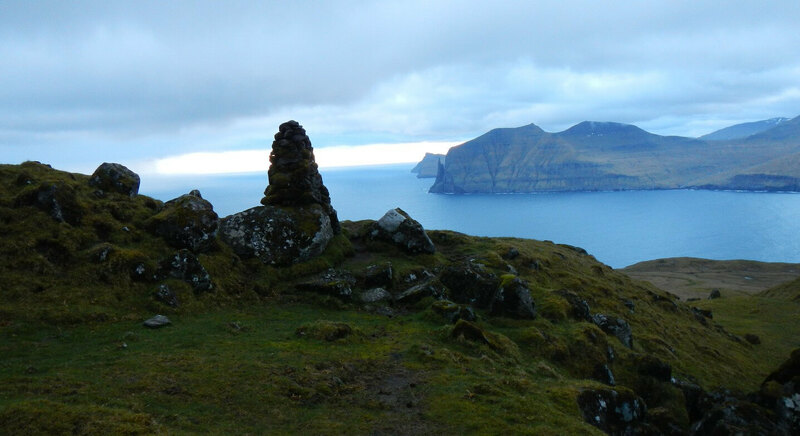 We have a vide variety of trips to offer, sailing around the Faroe Islands on board Enniway. Designed by a French sailboat designer, Enniway has good sailing qualities. 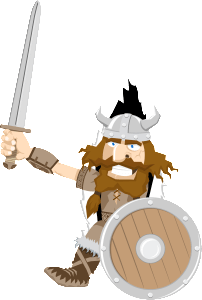 We will regale you with tales of ancient Viking customs and intriguing, sometimes gruesome ways in which Viking disagreements were settled back in the old days. 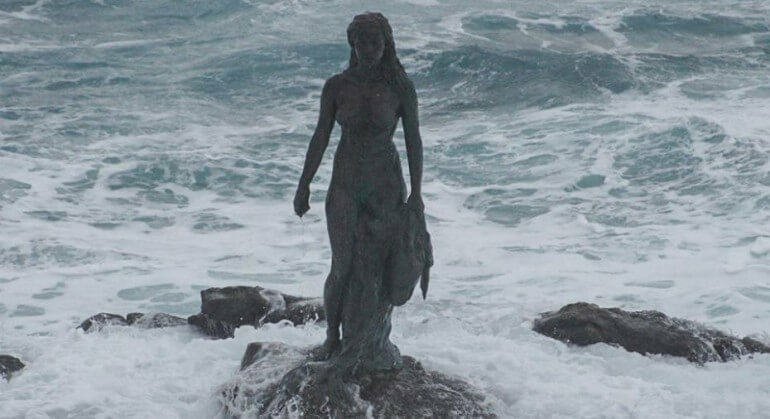 Join us on our mythical tours. 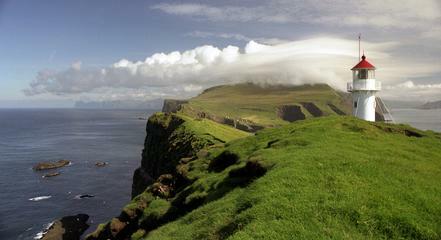 We will visit all of the mythical and magical places in the Faroe Islands. Myth and Magic is a big part of our history. 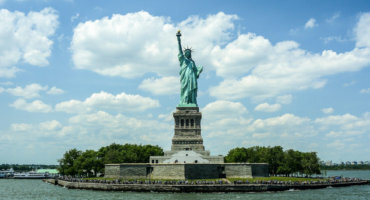 3 day introduction tour designed to seduce you into coming back for more! 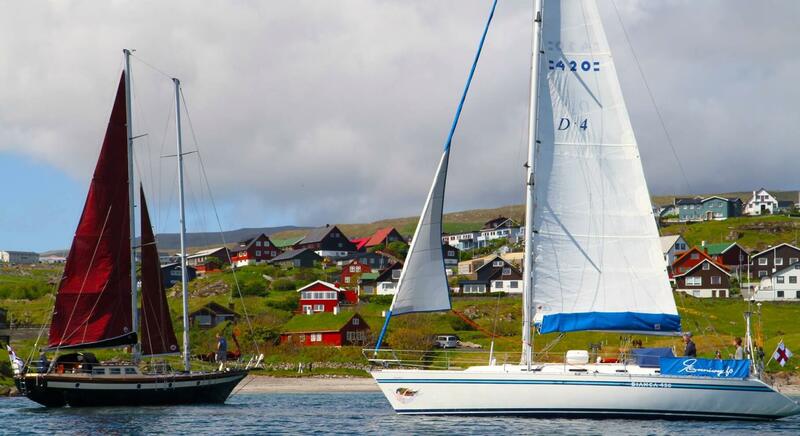 Sailing excursion on board the beautiful Enniway along with a walking tour of Tórshavn city.